At 3:25 pm, Mr. Smith was located in a local hospital. The Golden Alert is cancelled. 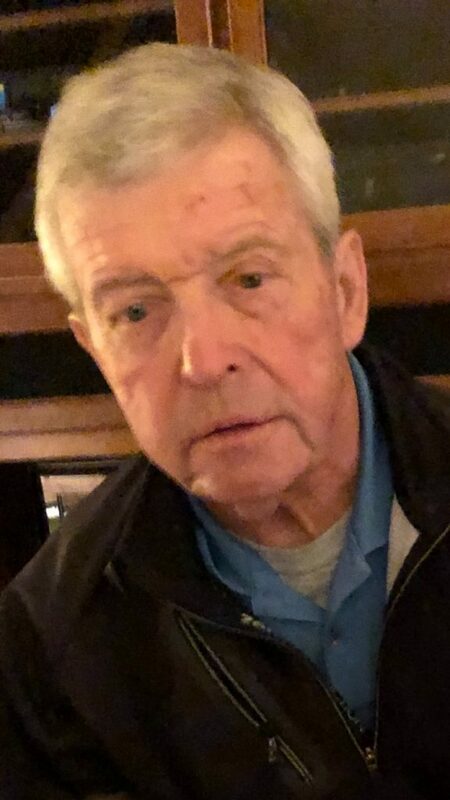 The Lexington Police Department has issued a Golden Alert for a 68-years-old missing elderly man. Lawrence R. Smith has diabetes and onset of dementia and Alzheimer’s. Contact was last made with Smith on Saturday, April 6th around 6:45 pm. Smith’s phone and vehicle were located at his home. He is approximately 5’ 10” and 175 pounds, with grey hair and blue eyes. There is currently no clothes description. Police are concerned about Smith’s safety. He does not have his diabetes medication. Anyone with information about Smith’s whereabouts is asked to call 911.